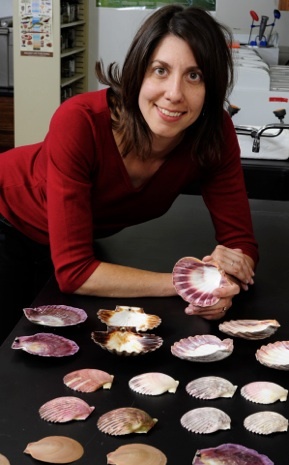 Samantha Cross, associate professor of marketing at Iowa State University, contends that advertisers may have shaped Thanksgiving into what it is today, just as much as family traditions. 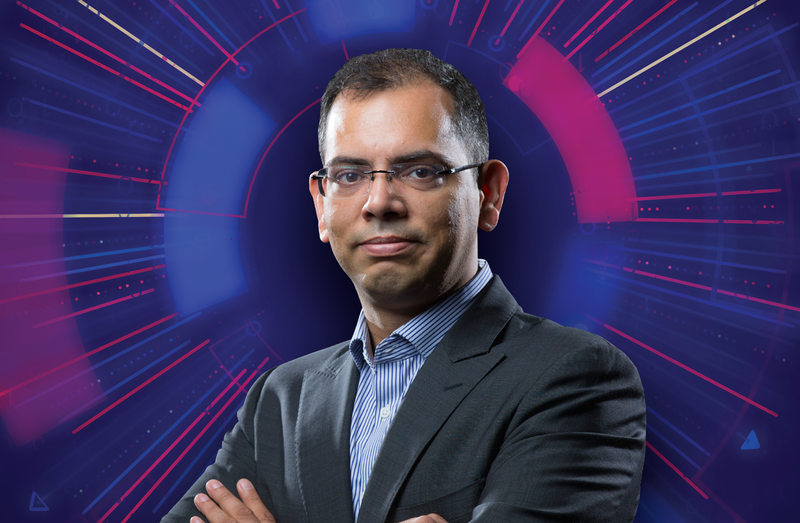 AMES, Iowa – The American Association for the Advancement of Science (AAAS) is honoring an Iowa State researcher who studies the molecular mechanisms of plant viruses and another who develops software that unlocks the power of supercomputers. 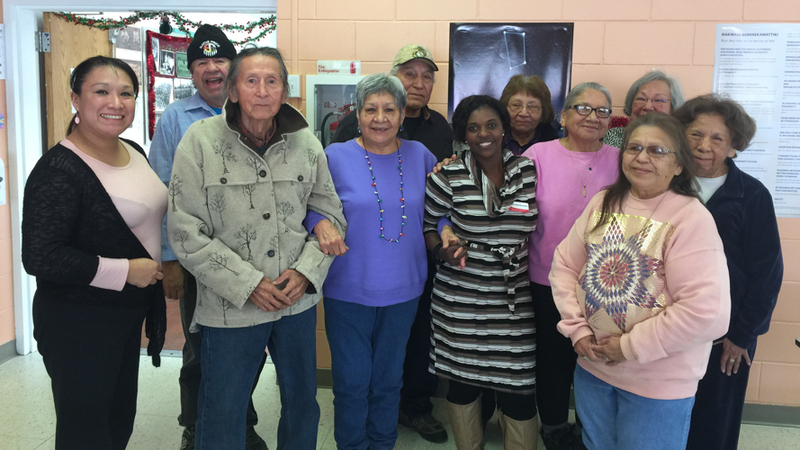 With care and attention given to learning the culture, building relationships, and developing trust, Iowa State University has over the past year begun to offer research-based financial education classes to residents of the Meskwaki Nation in Tama. 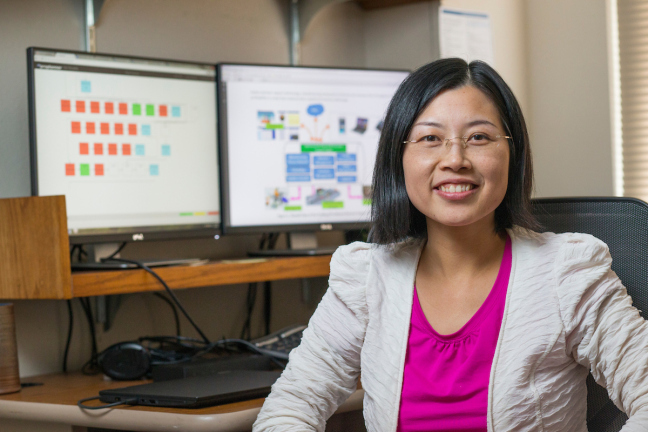 AMES, Iowa — Iowa State’s Guiping Hu is leading a research team developing data-driven, real-time software technology to help improve factory floor operations, including manufacturing processes, logistics, safety and energy management. The $2.6 million project is supported, in part, by the Digital Manufacturing and Design Innovation Institute and several industry collaborators.